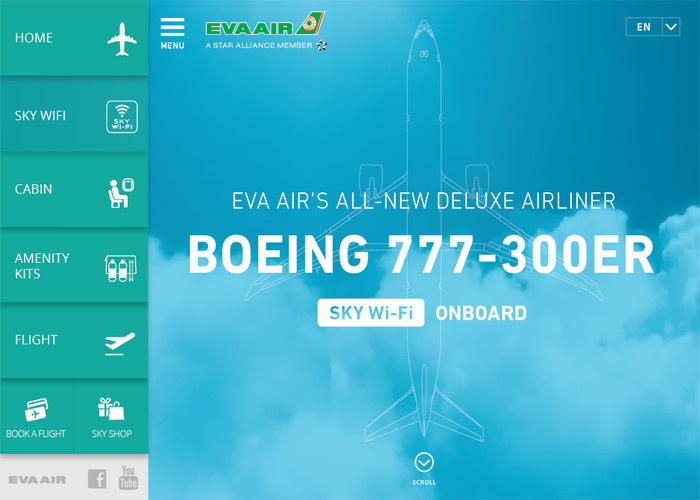 Eva Airlines – Best Airline in Taiwan - is offering all new deluxe experience on the sky. Featuring the new Boeing 777-300ERs, and the seats, service, entertainment, and amenities in those new airplane were all top notch. The new flight also now provides Sky Wi-Fi access. At an altitude of 20,000 feet or higher, passengers can send and receive e-mails, use instant messaging APPs and check in on social media.